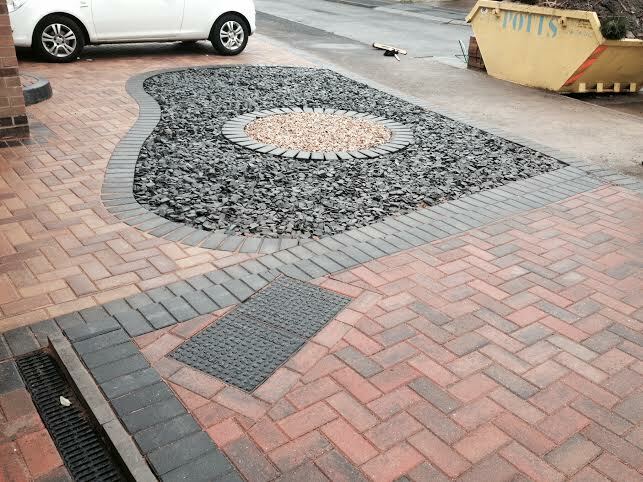 Manchester Drives & Landscapes offers expert paving services in Salford to residential & commercial properties and are experienced and accredited to work with natural stone paving, flags, setts and cobbles resin, tarmac & all aspects of groundworks. No matter the size or scope of your project were big enough to cope and small enough to care. 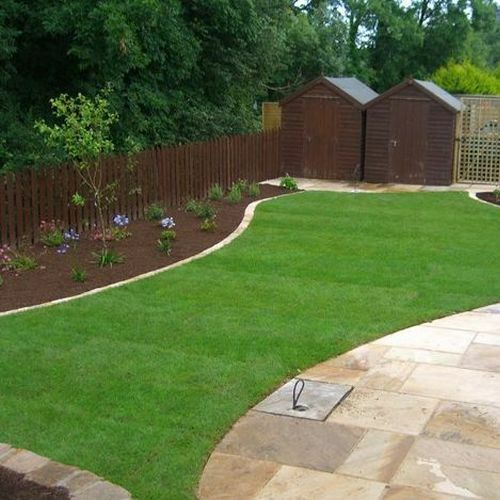 Our pricing remains highly competitive with no compromise on standard of workmanship. We proudly serve Manchester and the surrounding areas. 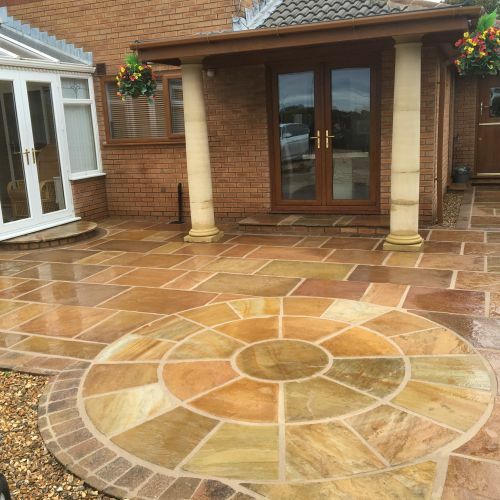 We always look to include the consumer in every single aspect of the design, material selection, setup and finishing stages of their paving projects since this way, we are able to ensure that you as the customer will be proud of the end-product and that it is finished to your precise specifications. 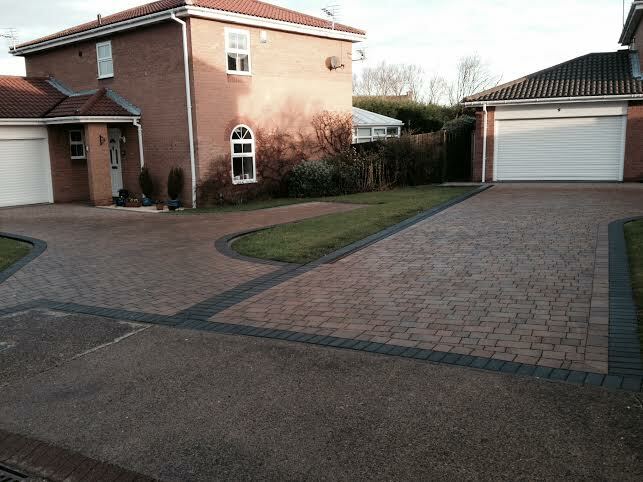 As experienced paving professionals, we’ve carried out countless projects ranging from bespoke landscaping features for homeowners to surfacing car parks business parks with materials such as resin & tarmac, so whatever your requirements are, contact us with full assurance that we’ll be capable of looking after your every need and provide a professional and high-quality end product. 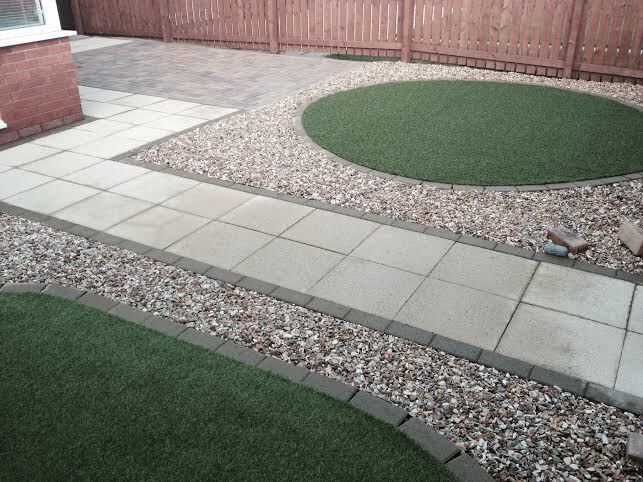 Customer care is vital and our focus on the provision of quality paving services in Salford ensures that our installations are of the best standard and guarantee complete customer satisfaction, in fact, until you are completely satisfied with our work we don;t ask for any payment. We have years of experience and to date, there’s not been anything we’ve been asked for that we’ve not had the ability to achieve. Everything we do is directed to one objective only. 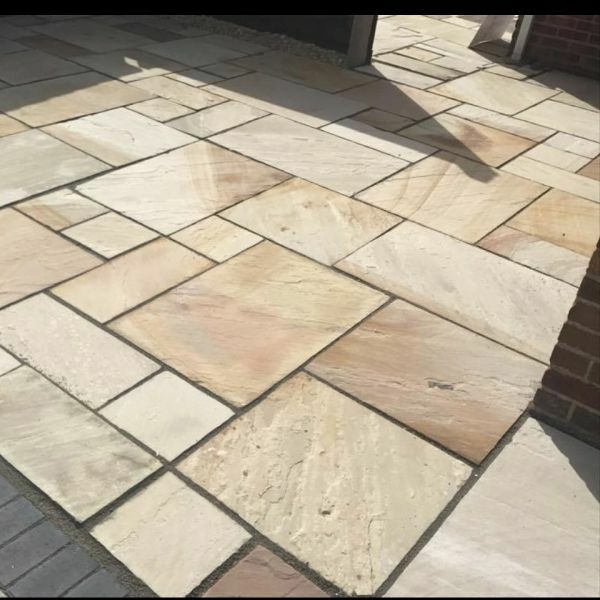 Manchester Drives & Landscapes is here to provide trouble-free paving services in Salford based upon an alluring reputation of supplying the city with top quality workmanship at competitive prices.